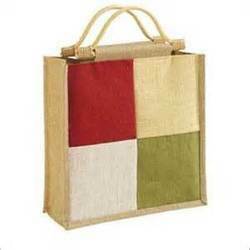 Prominent & Leading Manufacturer from Delhi, we offer conference bag jute leather, jute conference bag, jute folder, print jute bag, black jute bags and jute shopping bags. 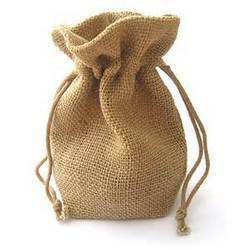 We have huge acceptance in the market as prominent manufacturer and supplier of wide variety of Conference Bag Jute Leather. 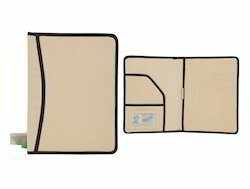 Our offered folders are fabricated by using finest grade fabric and ultramodern technology, thus making them accurate in dimensions and easy to carry. 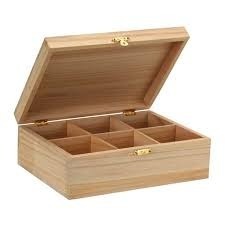 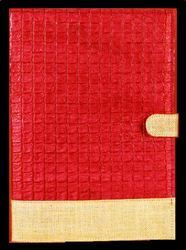 We quality test these folders as per latest norms which ensures their performance for long duration of time. 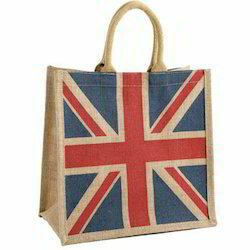 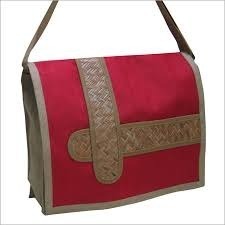 Leveraging on our wide expertise, we are involved in manufacturing and supplying superior quality Jute Conference Bag. 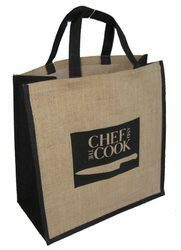 These bags are widely popular in the market for their optimal strength and elegant design patterns. 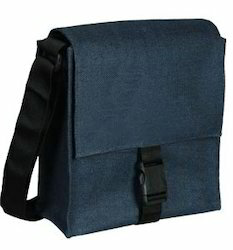 Designed and fabricated by utilizing skilled craftsman, these bags are accurate in size and intricately finished. 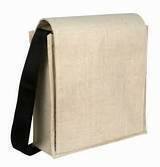 Available with us in different sizes and colors, these bags are supplied to customers at competitive market rates. 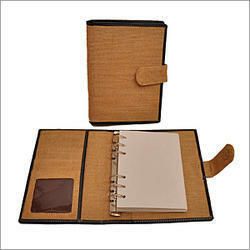 We have huge acceptance in the market as prominent manufacturer and supplier of wide variety of Jute Folder. 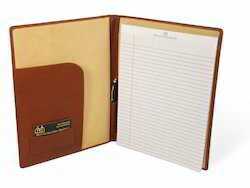 Our offered folders are fabricated by using finest grade fabric and ultramodern technology, thus making them accurate in dimensions and easy to carry. 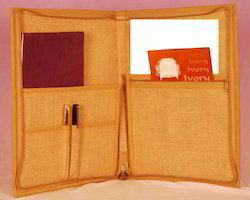 We quality test these folders as per latest norms which ensures their performance for long duration of time.